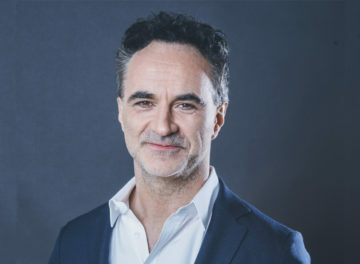 Professor Noel Fitzpatrick, originally from Laois, Ireland, is a world-class orthopaedic-neuro veterinary surgeon and managing director of one of the largest veterinary referral centres in the UK, Fitzpatrick Referrals. 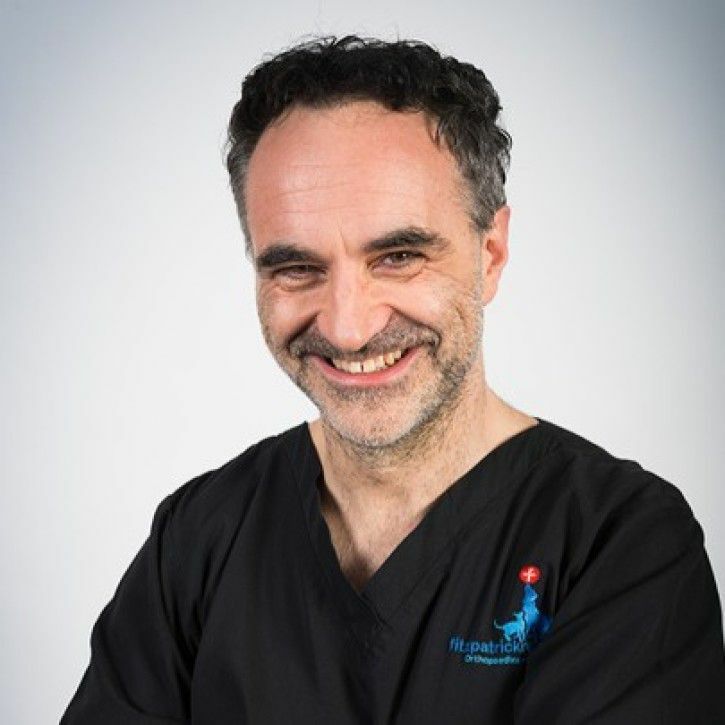 Noel has attained boarded specialist status by examination in both the USA and the UK, with the degrees of ACVSMR, American College of Veterinary Sports Medicine and Rehabilitation, and DSAS(Orth), the Diploma in Small Animal Surgery (Orthopaedics). 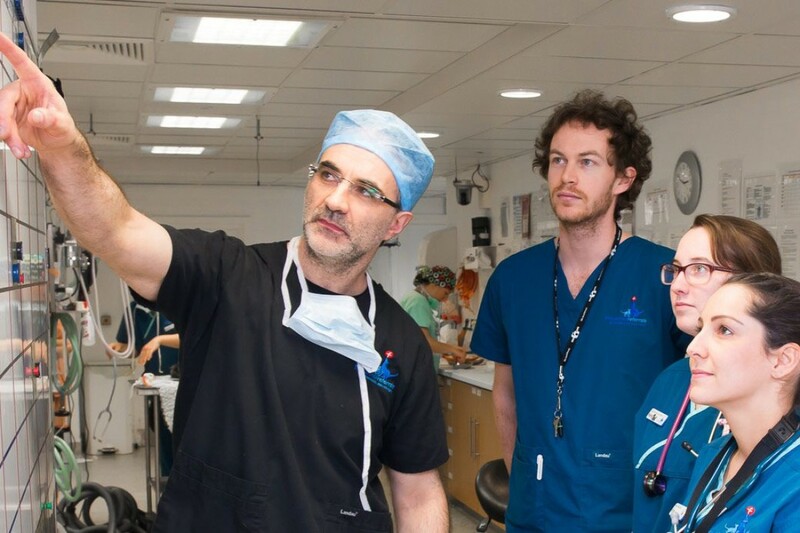 Noel remains the clinical chair and chief surgeon at Fitzpatrick Referrals operating on a daily basis. He is particularly experienced in minimally invasive arthroscopic (keyhole) surgery, spinal disc disease, limb deformities, joint replacement and limb salvage for severe trauma or cancer. Noel is recognised and respected globally as a true thought leader in his field of expertise. 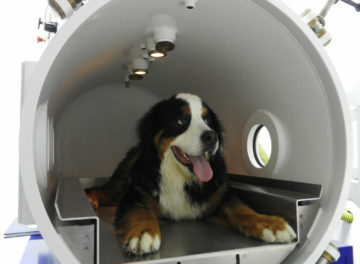 Academic research: Noel has shown an unprecedented commitment to academic research from private veterinary practice, having been an author on dozens of peer-reviewed papers in the past ten years. His research has been diverse. He has established evidence for surgical techniques and implants as well as elucidation of disease epidemiology. Landmark papers: These include the publication of a treatment algorithm for addressing elbow dysplasia and reporting the outcomes and complication rates in a series of over 1000 consecutive tibial plateau levelling osteotomies. He has devised, tested and implemented more than twenty new procedures and implant systems in the past decade. 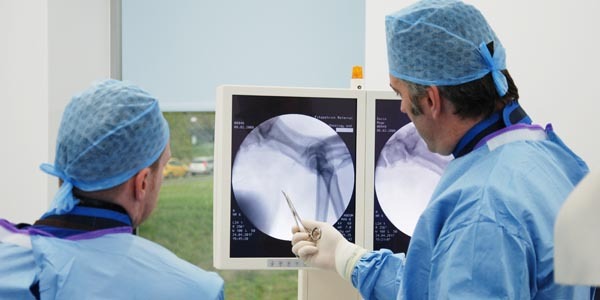 These include new joint resurfacing and replacement technologies, techniques for growth deformity correction, limb amputation endo- and exo-prosthetics for limb salvage, metallic-tendon in-growth and fracture repair systems and implants for spinal fusion and disc replacement. 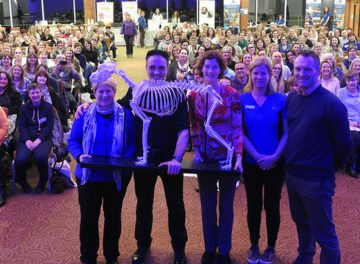 Lectures: He has delivered more than 600 lectures in the UK, Europe and around the globe for more than a decade, including being a keynote speaker at both human and veterinary congresses. He has won many awards including the Mark S Bloomberg and Simon Awards for teaching and for contribution to veterinary surgery. 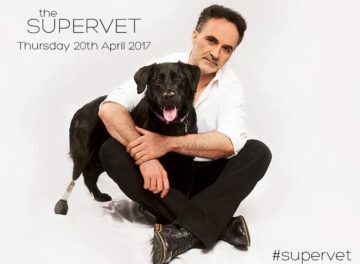 He has sponsored and inspired more than forty fellowships, internships, residencies and PhDs in Europe and the USA, leading to landmark publications and embracing the marriage of high-volume high-quality clinical veterinary practice with evidence-based medicine and compassionate care, with the aim of giving all animal guardians access to all options for their animal friends. 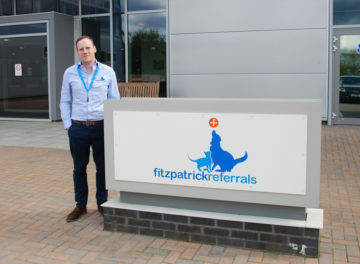 His most recent hub of co-operation is with The Ohio State University where two residents, a fellow and a PhD student, all sponsored by Fitzpatrick Referrals, are contributing to research on joint disease, limb prostheses and spinal implants. 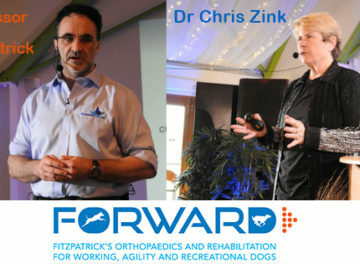 The Fitzpatrick Learning Academy: This unique teaching academy was set up in 2011 to facilitate dissemination of training and learning in all aspects of veterinary surgery, re-defining veterinary education with a new paradigm of dynamic, innovative and practical learner-driven platforms. 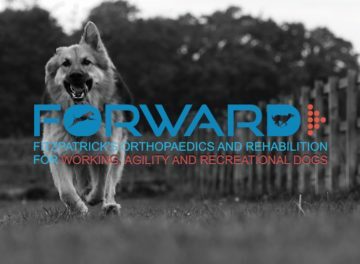 The Fitzpatrick Referrals Rehabilitation Centre: This is an epicentre of excellence for the recovery, management and treatment of all dogs and cats especially those with arthritis, neurological disability and other mobility disorders. 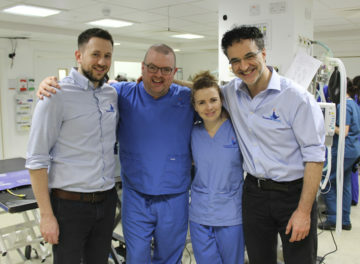 Noel is totally committed to a holistic approach, believing that a triumvirate of good clinical judgement and diagnostics, optimal medical and surgical intervention and superlative rehabilitation, will result in better outcomes for all orthopaedic and neurological patients. He is just as passionate in his belief that the psychological wellbeing of patients is as important as their physiological wellbeing. 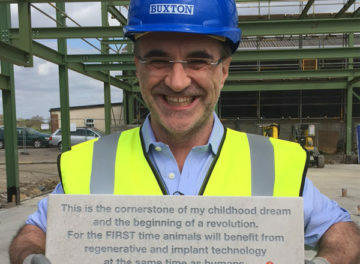 Fitzbionics: This company of which Noel is a Director, has been created to conceive, design, develop, manufacture, test and implement new implants for the alleviation of pain and suffering in animals. Implants are custom made by a group of dedicated researchers and bio-engineers for specific patients in desperate need of a solution that doesn’t exist elsewhere. 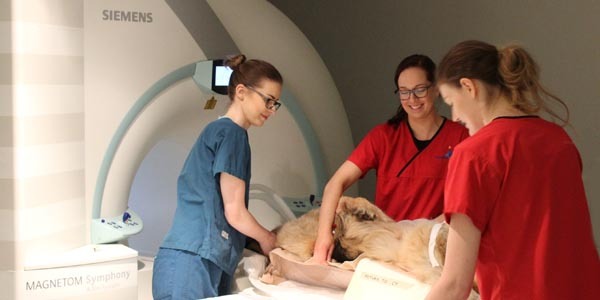 A number of Fitzbionics technologies have featured not just in respected veterinary journals but also in broadcast media across the world. 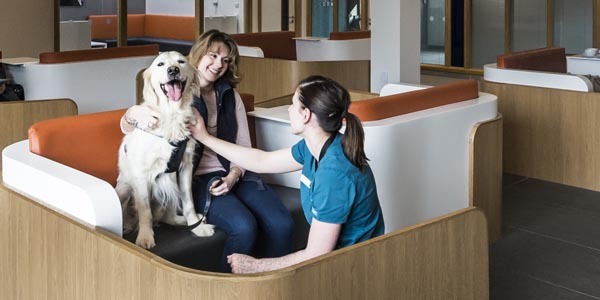 The Humanimal Trust: Noel has been instrumental in bringing the concept of One Medicine to the fore in the UK, designing and establishing a platform for the cross-pollination of expertise and ideas between veterinary and human medicine. 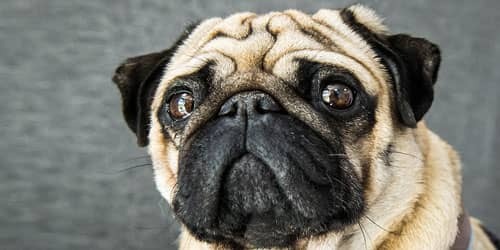 One Medicine is at the heart of Noel’s mission and the cornerstone of The Humanimal Trust, which is the charity he has founded and the first of its kind in the UK. This landmark charity aims to fund scholarships, fellowships, internships, residencies and training programs that will facilitate proactive collaboration between vets, human doctors, bioengineers and scientists of all kinds for the benefit of all living creatures. 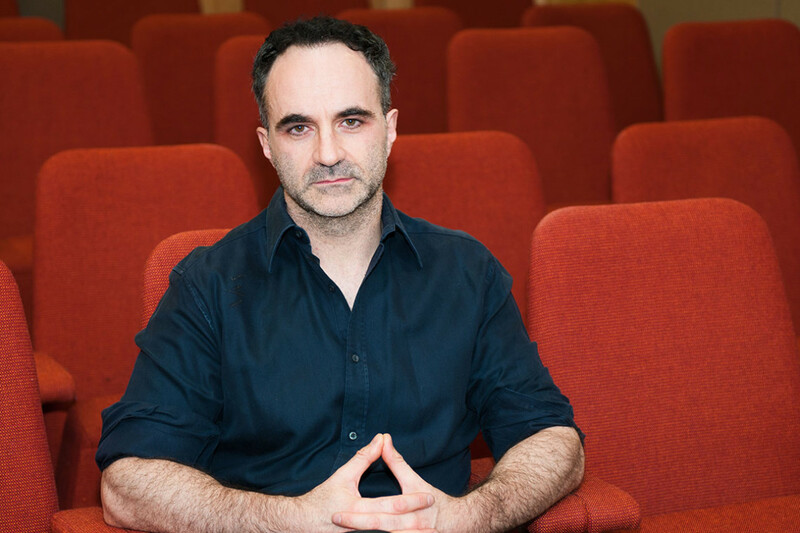 Noel Fitzpatrick is an Associate Professor at the University Of Florida School Of Veterinary Medicine. 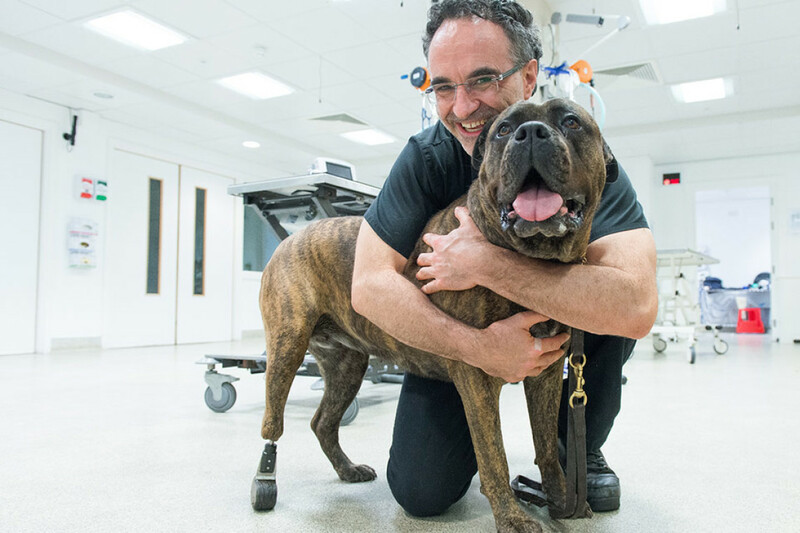 He recently became the foundation Professor of Orthopaedics for the new Veterinary School of The University of Surrey and he has received a Doctorate from The University of Surrey for his contribution to medical science.